Hello all! 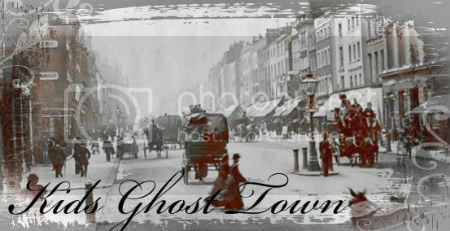 I know I am barely on here anyway, but you have my word that Mitchel shall disappear from kidsghosttown.forumotion.com. I am a new specher and I have chosen a pretty hard category, so I shall practice A LOT!!! tata for now! I'm back for now, but with Spech and such, I'm busy. I'll be back whenever. YAY! We are slowly--but surely!--coming back to life!! We will miss you, Mitchel! I'm BACK!!! I will be on a lot for the next two days, but then I'll be going to NYC to watch Newsies XD!!! I will be thinking of you guys! I'm not sure how often I'll be on here. ((Jayden already knows this story...)) I've had some...I wouldn't say drama but....issues that need to be fixed, and my mind has been on it since...Monday at 3:00 PM....so...once things are cleared up...I'll be back. After being logged out of here for EXACTLY 6 months, I've returned....but I won't be here that much.